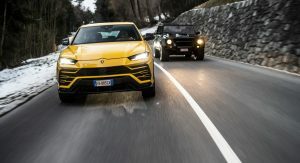 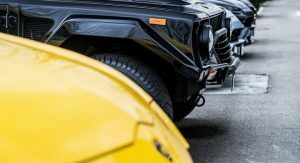 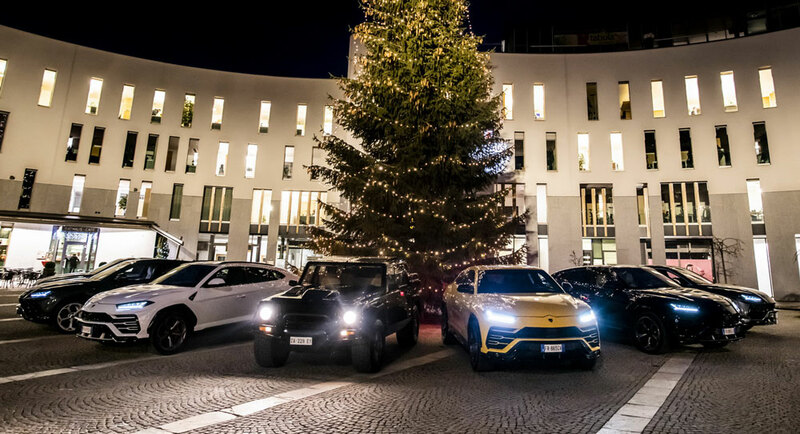 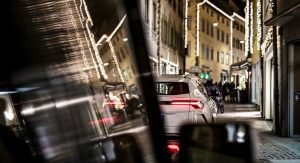 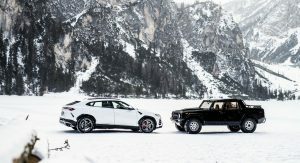 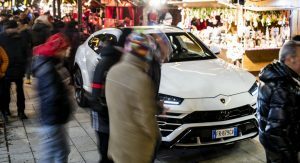 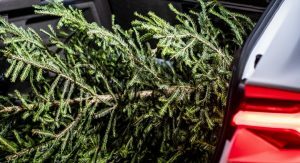 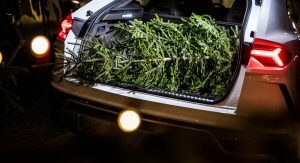 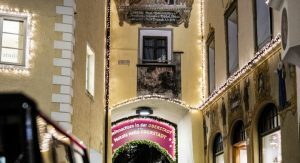 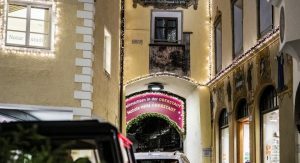 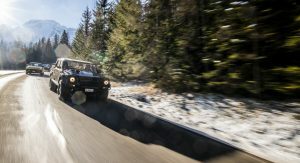 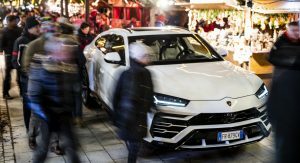 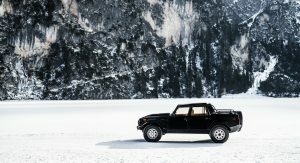 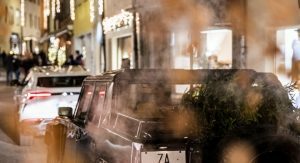 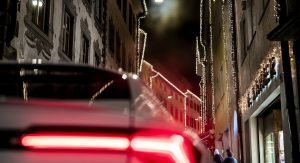 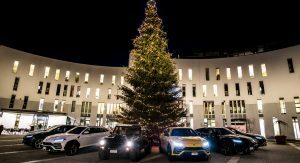 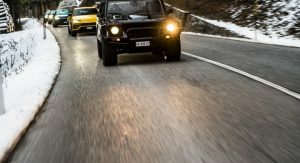 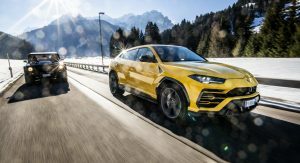 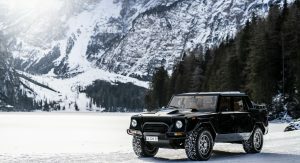 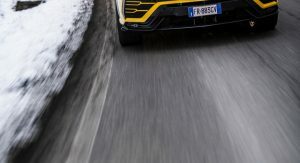 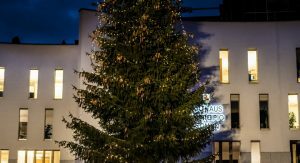 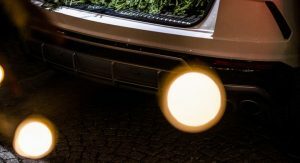 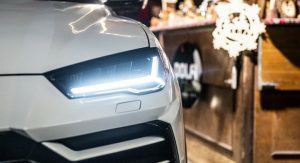 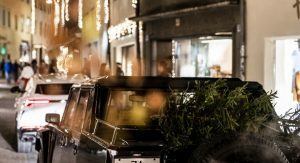 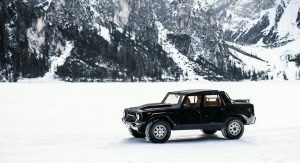 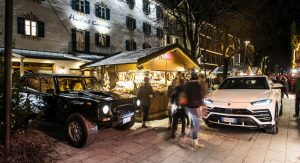 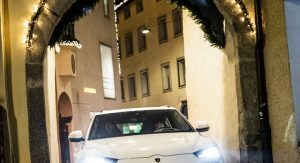 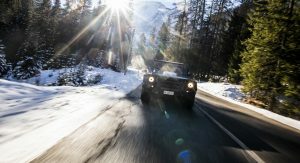 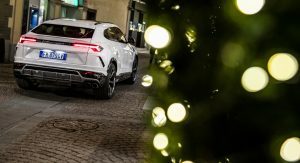 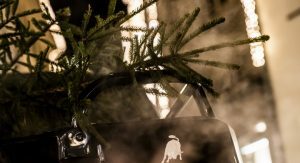 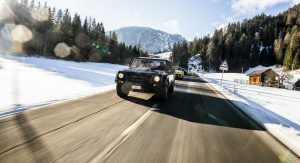 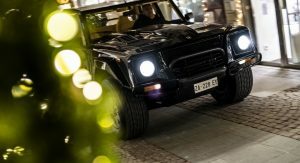 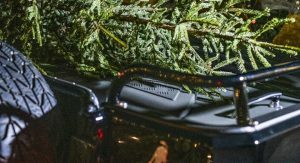 The 2018 Lamborghini Christmas Drive brought together several Urus SUVs and a restored LM002 for a special trip to the city of Bruneck in Northern Italy. 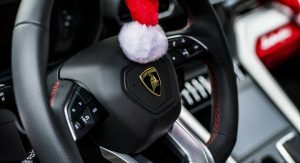 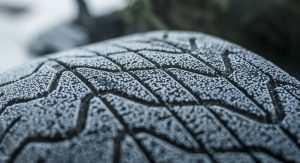 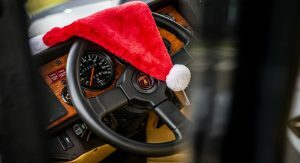 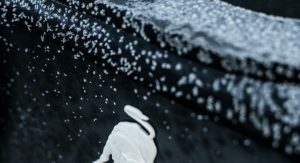 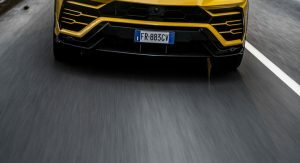 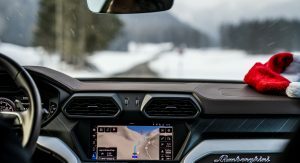 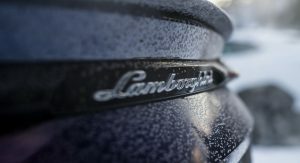 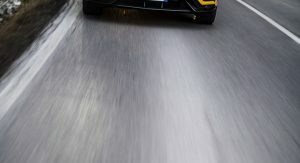 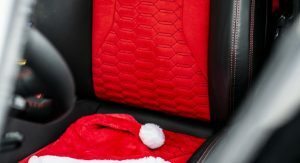 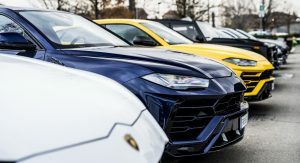 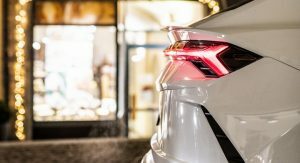 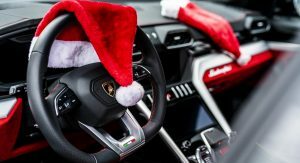 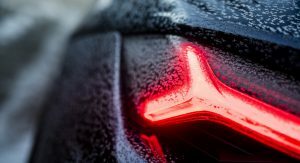 The 750 km (466-mile) long tour, held on December 13 and 14, was Lamborghini’s way of celebrating both the Winter Holidays and a very successful year, which saw the launch of their third model, after the Aventador and Huracan. 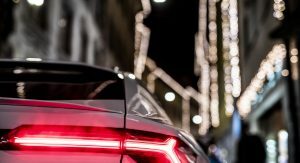 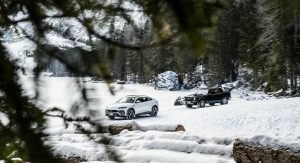 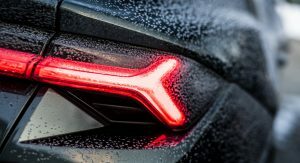 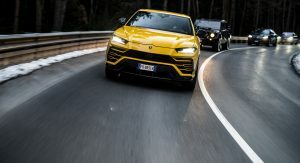 Described as “the most powerful SUV in the world” (something which the Jeep Grand Cherokee Trackhawk might beg to differ), the Urus is powered by a twin-turbo 4.0-liter V8. 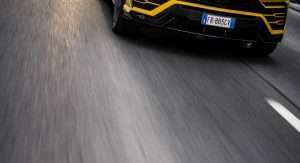 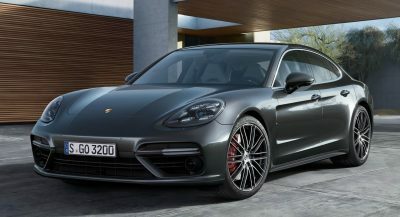 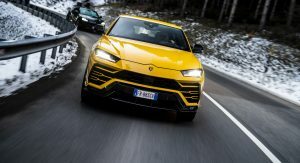 It pumps out 650 PS (641 hp / 478 kW) and 850 Nm (627 lb-ft) of torque, rocketing the super SUV to 100 km/h (62 mph) in 3.6 seconds, and up to 305 km/h (190 mph). 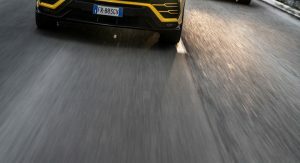 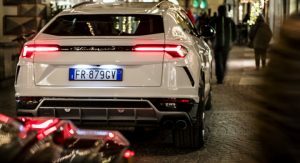 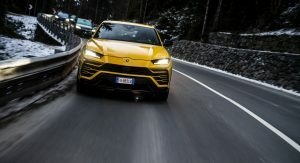 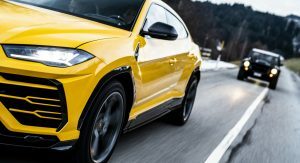 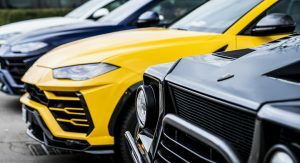 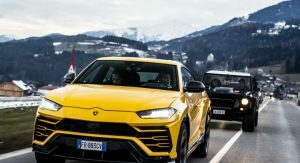 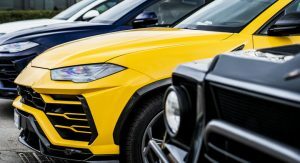 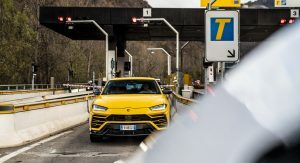 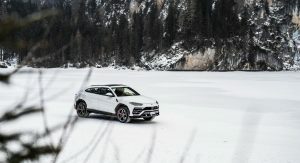 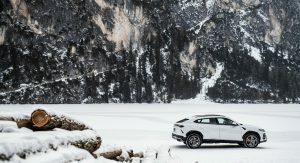 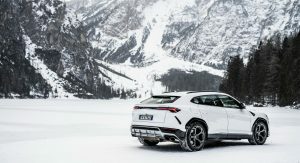 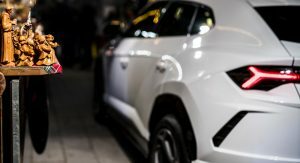 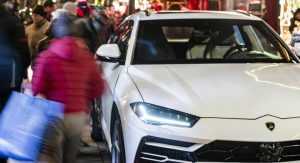 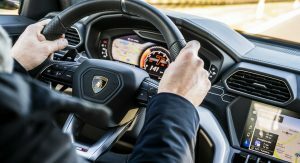 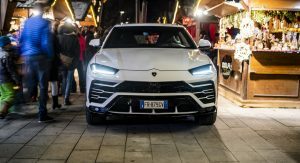 The Urus is the vehicle that has led Lamborghini to double its production site to 160,000 square meters (1.72 million square feet), and to hire 500 new employees. 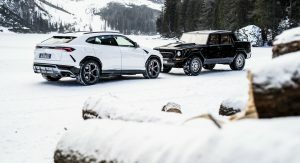 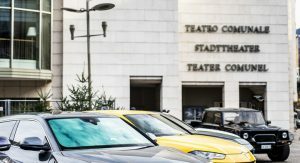 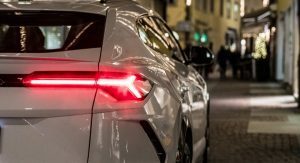 By 2019, the Italian automaker estimates that the SUV will help double their annual sales compared to the year before its launch. 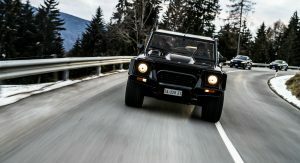 As for the LM002 that took part in the drive, it’s owned by Lamborghini, after having been bought back from a Monte Carlo resident, and it was subjected to a complete restoration by Polo Storico. 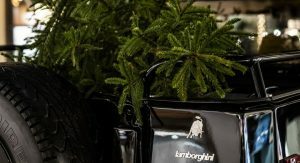 The work took place between 2016 and 2017 and refurbished the bodywork, interior and mechanical parts. 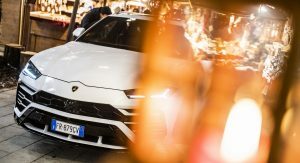 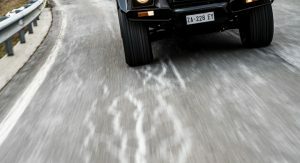 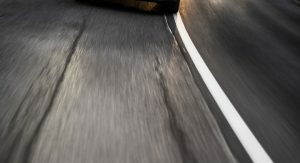 You can admire the entire convoy in the 102-image gallery released by the Raging Bull. 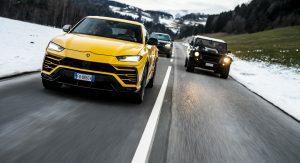 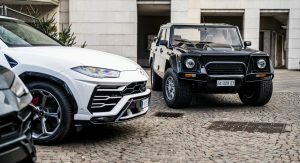 All this served to do is show how fantastically tough the old LM looks in comparison to the Urus. 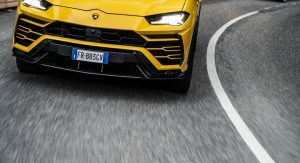 If you could have new car comfort, performance and handling in that old shape with that stance and massive tyres, it’d be perfect. 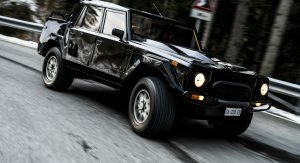 Love that old LM002 ..
That’s how you show respect to the old. 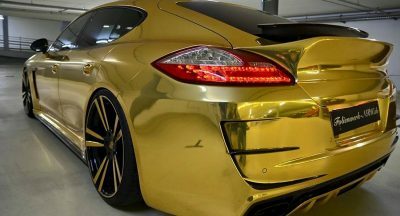 LM for me. 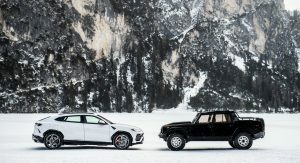 The other is for a different niche. 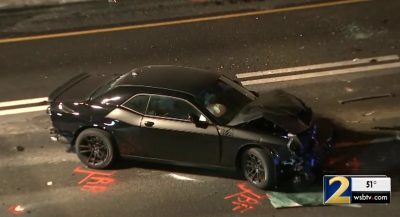 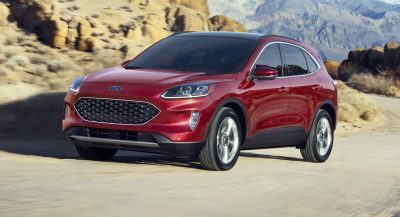 What’s with all the suv’s that just look like bloated versions of sports cars? 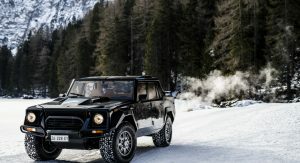 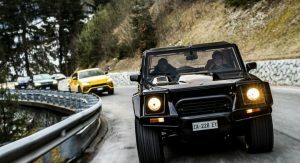 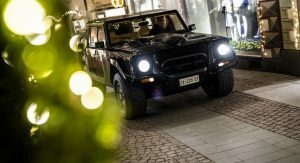 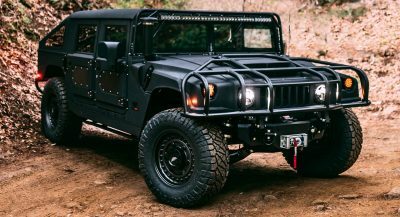 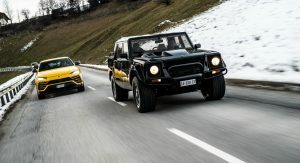 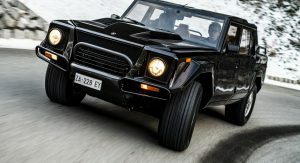 To me the LM002 looks amazing, it says it’s a Lambo not because it looks like a Lambo but because it’s tough strong and “ doesn’t look like anything else” well maybe a bit of hummer, but the engine tuning and capability make it a standout compared to the Urs , the Urs looks like you took a Porsche Cayenne slanted the windows and gave it the front face of a Lambo. 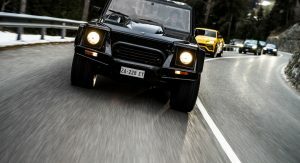 So I’d take the LM002 , if I had the moola. 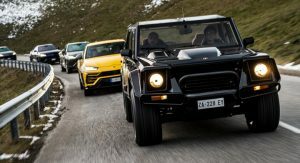 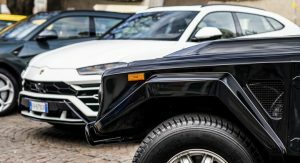 The Urus looks so trashy compared to the LM002. 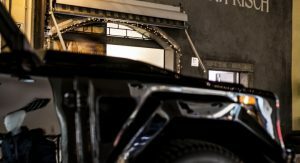 Previous PostPrevious Elon Musk Gets A Sculpture Named After Him, Can You See The Resemblance?